Originally in the legal section of the Munich Re office in London he returned four years ago to manage claims in the facilitated business for their direct arm Great Lakes Insurance. 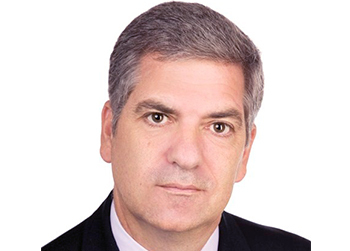 Previously, he spent five years as Regional Head of Claims and Underwriting Services in their Singapore Office, then head office in Munich as coordinator of their international claims departments in Asia Pacific and Africa and on to Hong Kong, heading up the regional claims unit as well as continuing his role as the Claims Co-ordinator for their International Organisation. Among other articles, he has been author and technical editor of the Chartered Insurance Institute book on Reinsurance and contributor to several textbooks on Insurance. He is also a qualified mediator and Director of the Singapore International Mediation Centre as well as being a Fellow of the Singapore Institute of Arbitrators. He has lectured for the Chartered Insurance Institute, Singapore College of Insurance, Asia Insurance Review, London Guildhall University and for a number of other clients and societies on different aspects of, insurance claims, wordings and reinsurance.